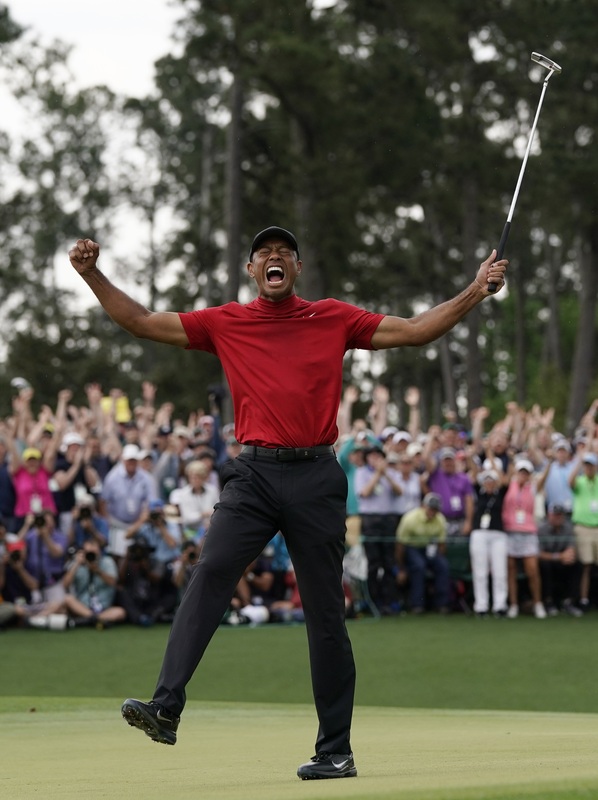 Tiger Woods has rallied to win the Masters for the fifth time - a comeback that goes well beyond the two-shot deficit he erased before a delirious audience at Augusta National that watched memories turn into reality. Woods had gone nearly 11 years since he won his last major, 14 years since that green jacket was slipped over his red shirt. He made it worth the wait, closing with a 2-under 70 for a one-shot victory, and setting off a scene of raw emotion on Monday morning (NZ time).